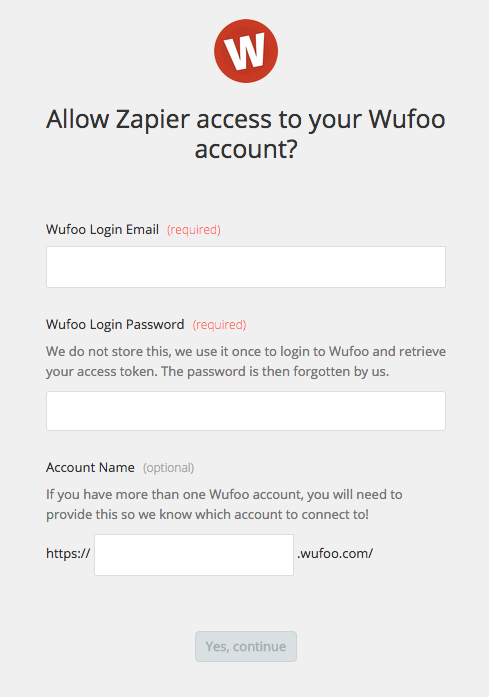 If you collect form submissions through Wufoo and have ever wanted to send them to Pipedrive as Deals, you can now do that with the help of Zapier. 3. Select which form to use to create Pipedrive deals using the Form drop-down. 5. 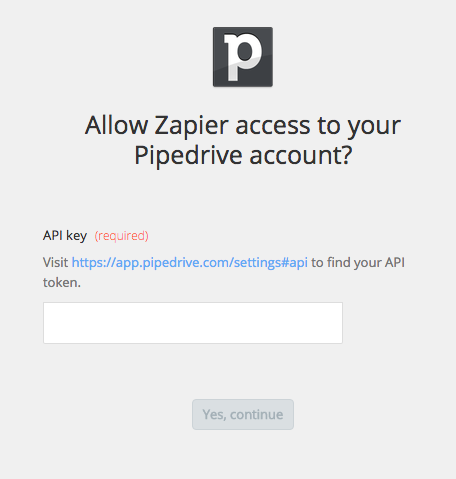 Select an existing Pipedrive account, or connect a new account by providing your API key. 7. Match the field you want from your Wufoo form to populate the Pipedrive deal title. 8. Click Save + Finish to complete the Zap. Now test the Zap to make sure it works. 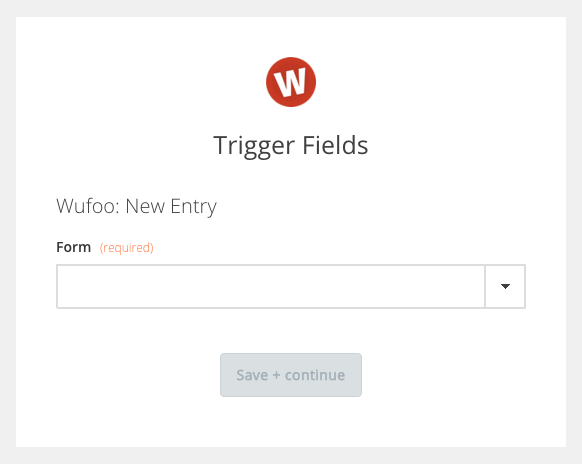 Once you’re satisfied with the results, you’re all set to create Pipedrive deals from your Wufoo form entries. 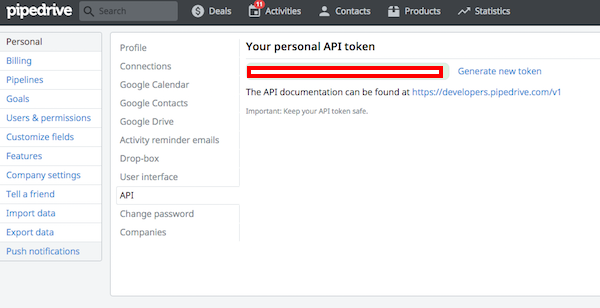 You can also check out all that’s possible with Wufoo on Zapier, and other ways to connect Wufoo and Pipedrive.